If you forget the password to your FiXi application, you can request for a new password. To do so, follow the steps given below. 1. Navigate to the FiXi Login page. The Password Recovery page will be displayed. 3. Enter your user name in the Username text entry box. 4. 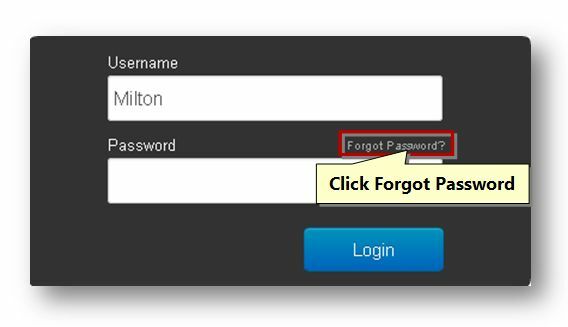 Click the Retrieve Password button. The message informing you about the password being emailed to you will be displayed. You will receive an email from the FiXi team with the details of your account along with the control panel URL, Username and Password. You can log in to the FiXi control panel by using the login credentials. Once you have logged in to the application, it is better to change the password. For more information, refer to Changing Password section.